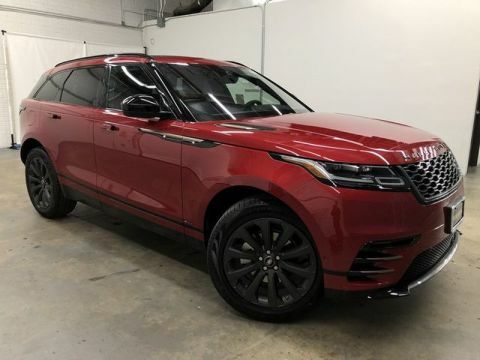 2019 Range Rover Velar V6 R-Dynamic SE w/High Specification. 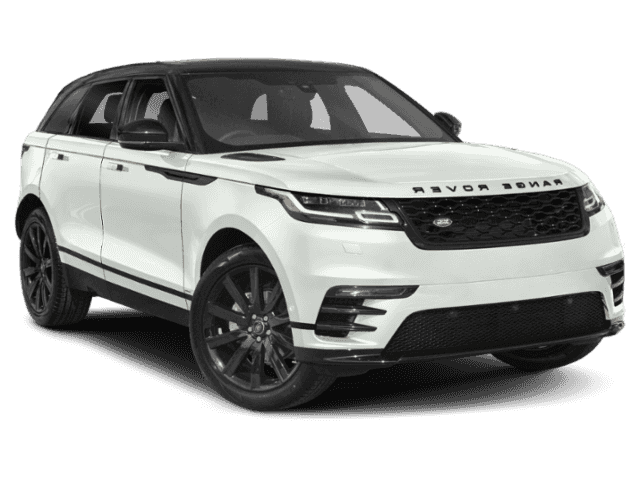 Lease for only $679 per month+tax. 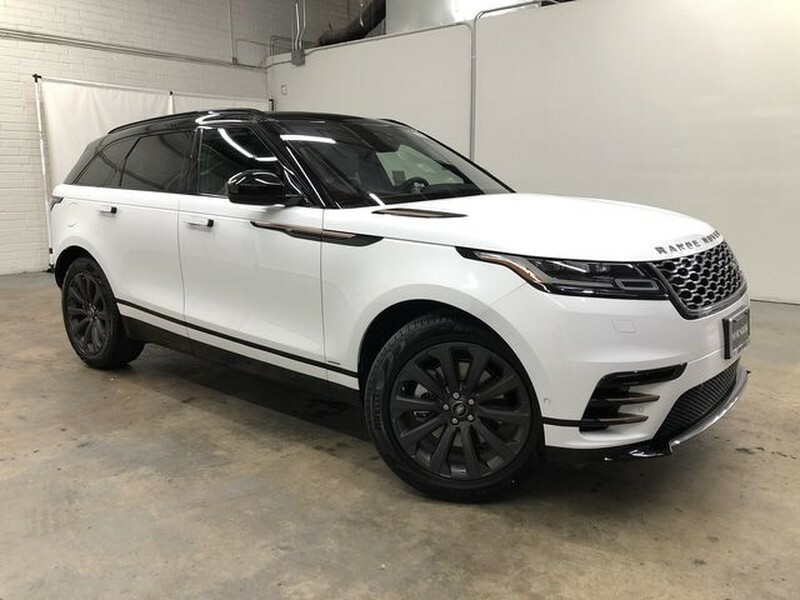 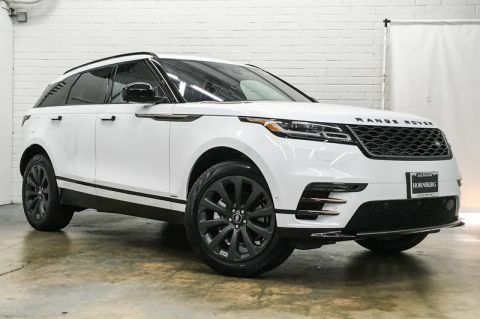 This outstanding example of a 2019 Land Rover Range Rover Velar R-Dynamic SE is offered by Hornburg Los Angeles.